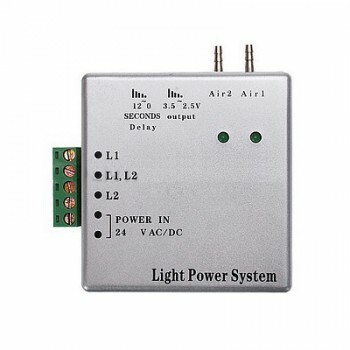 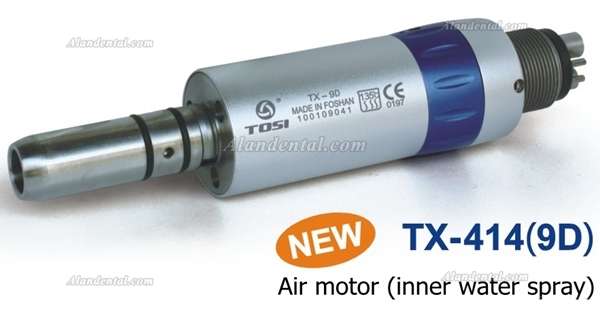 Buy Cheap Tosi® Low Speed Integrate E-Generator Inner Water Spray Contra Angle Air Motor Kit form Alandental.com|Dental Equipment for Sale! 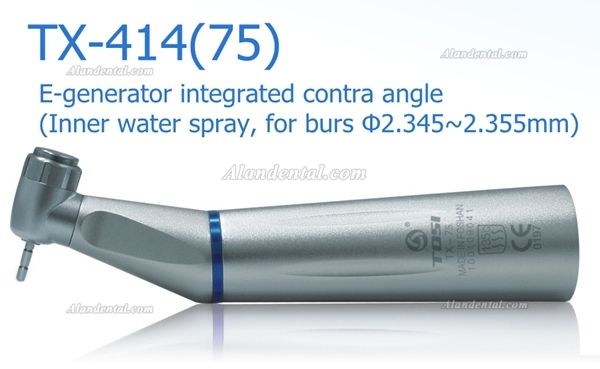 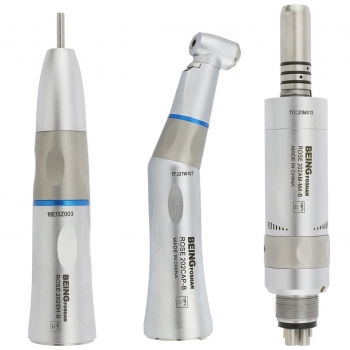 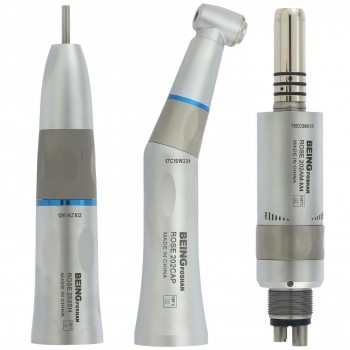 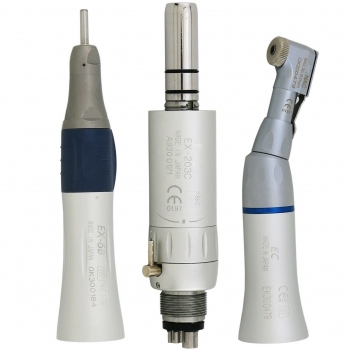 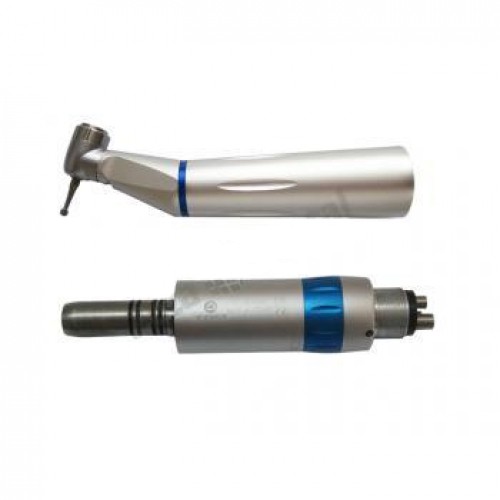 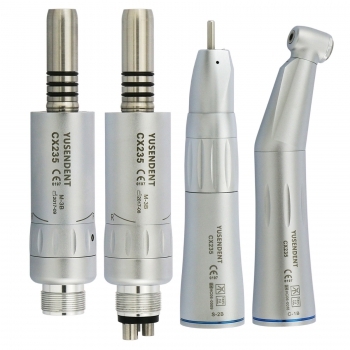 E-generator integrated LED contra angle handpiece(inner water spray)1:1 Ration. 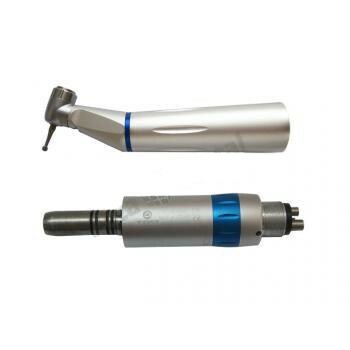 Burs: High Speed handpiece burs.